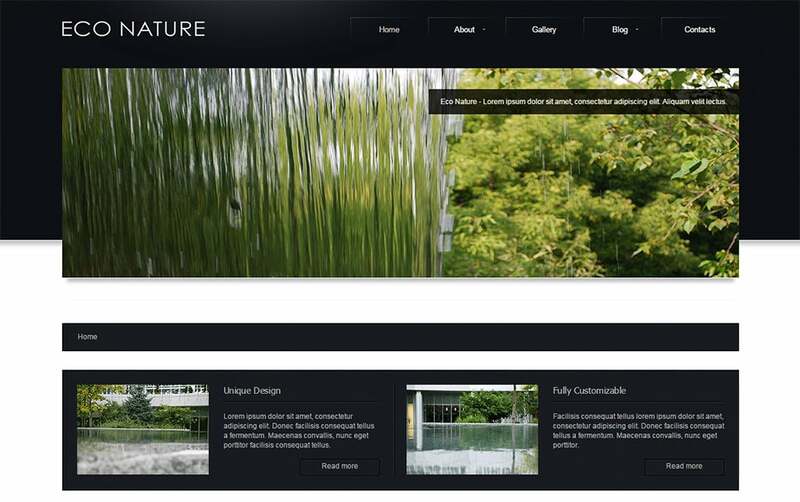 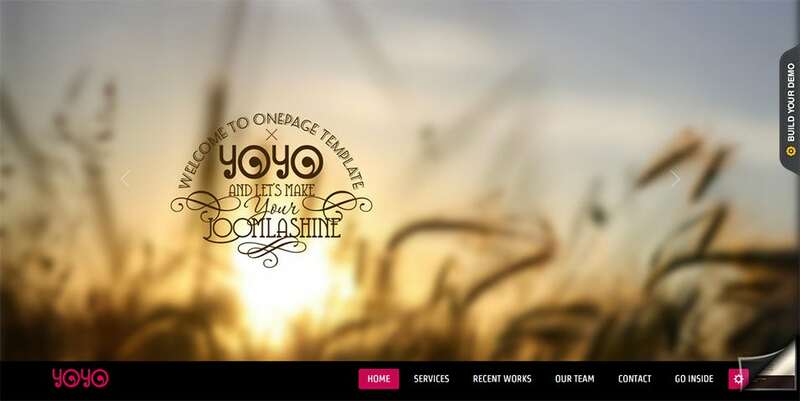 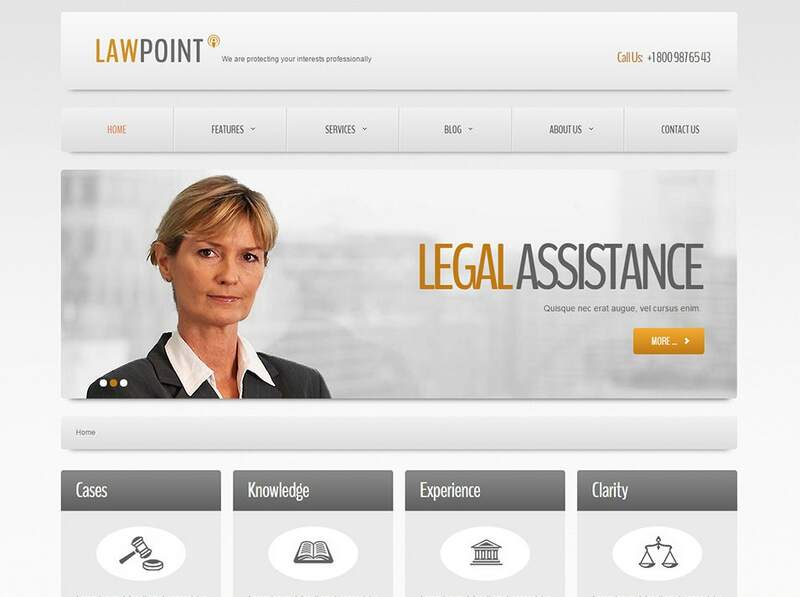 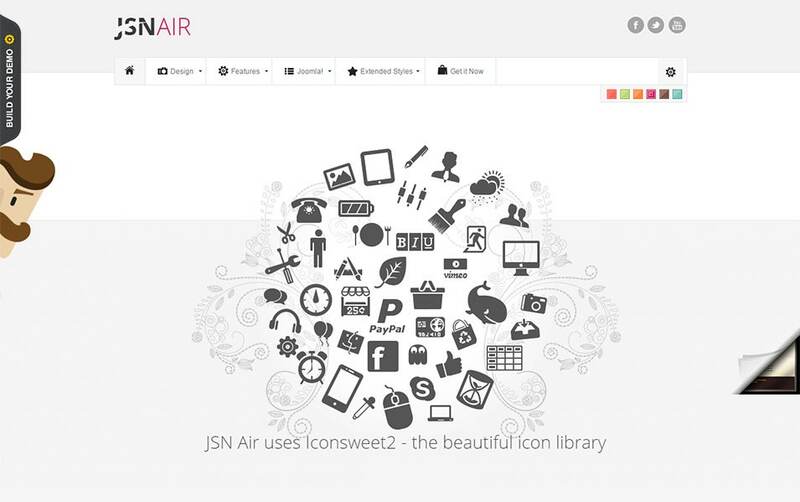 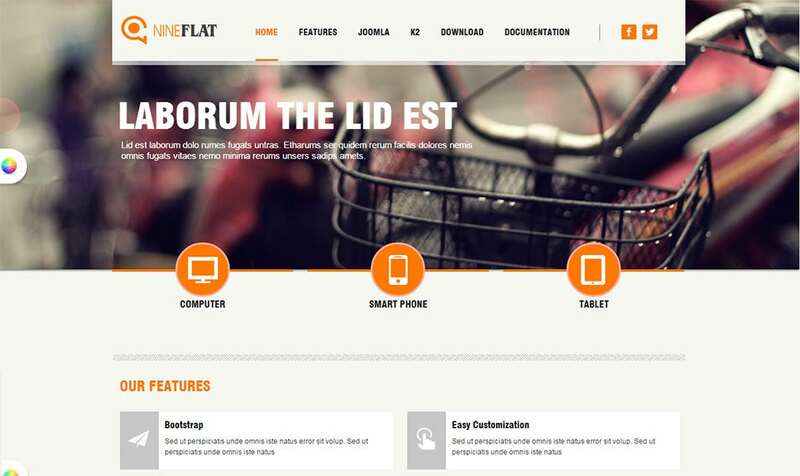 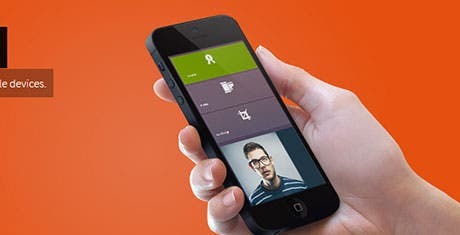 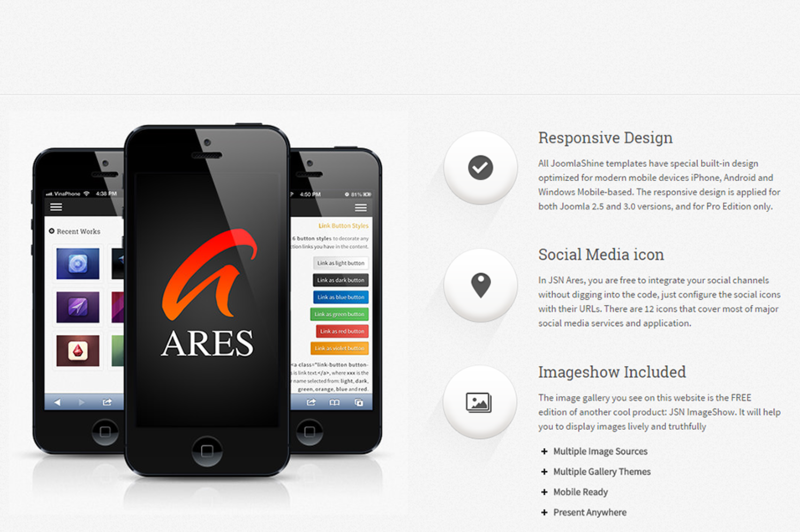 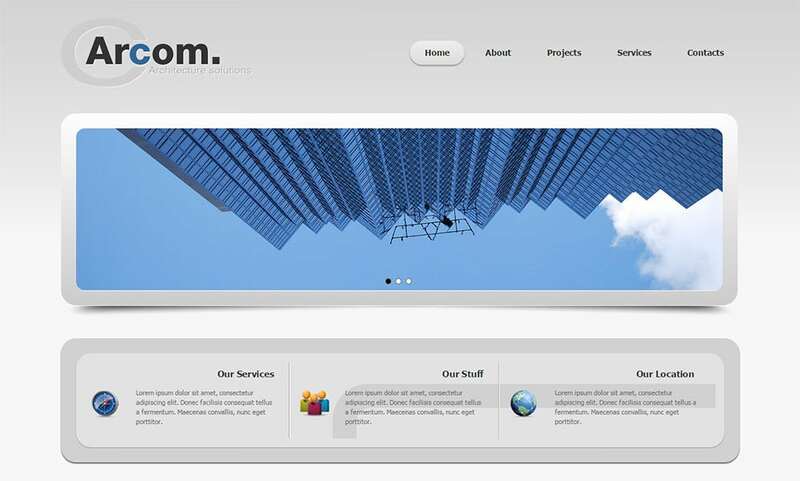 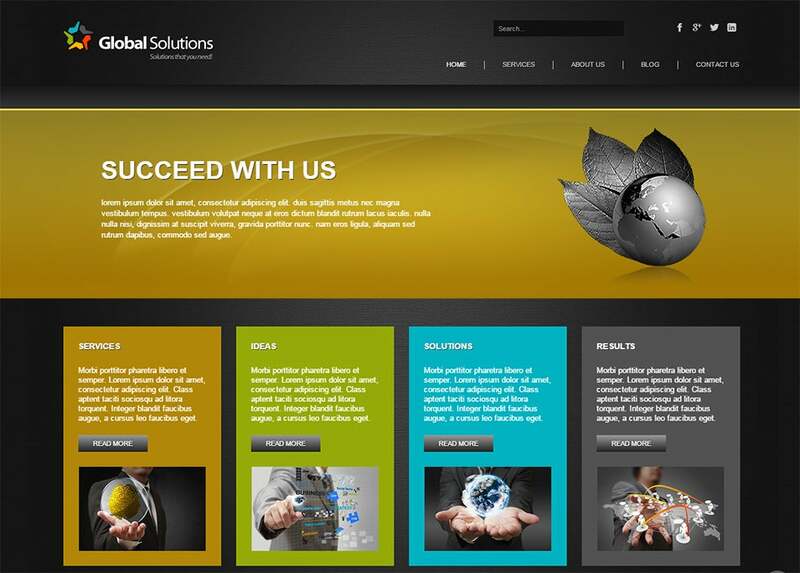 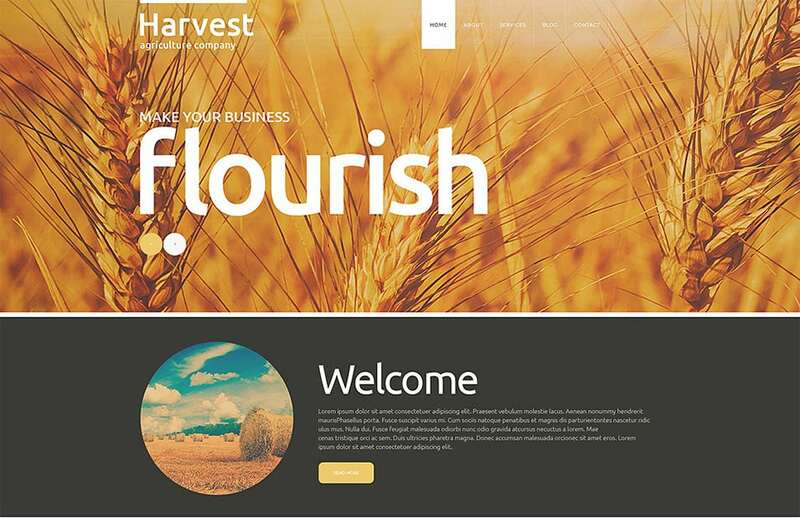 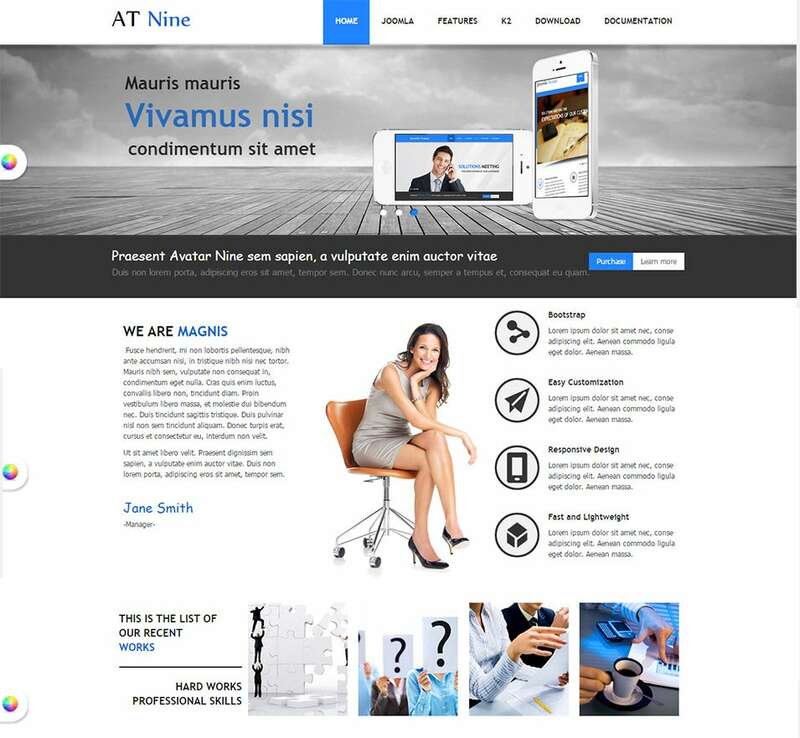 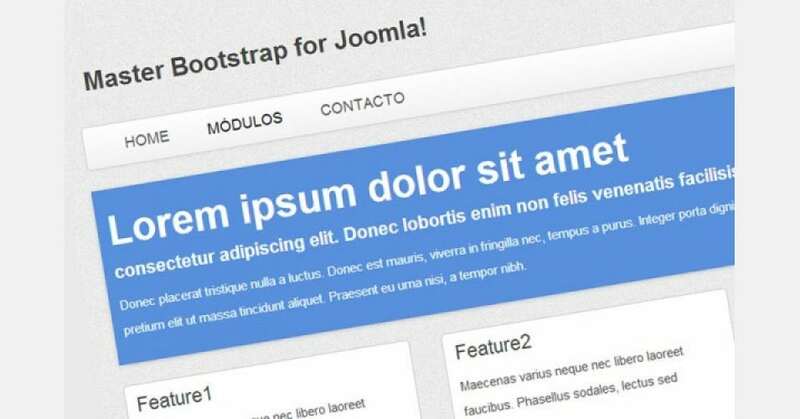 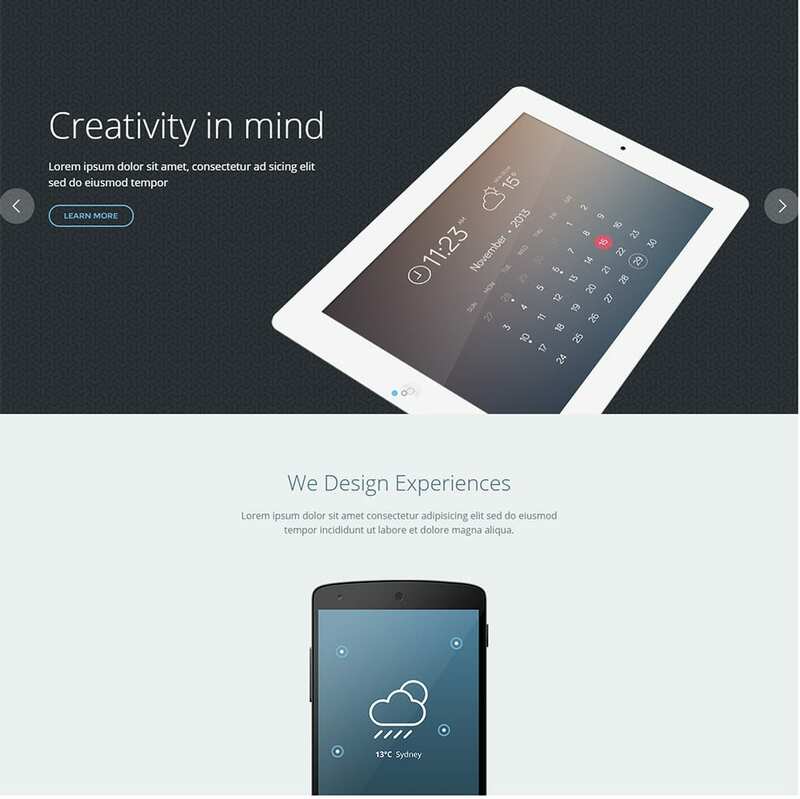 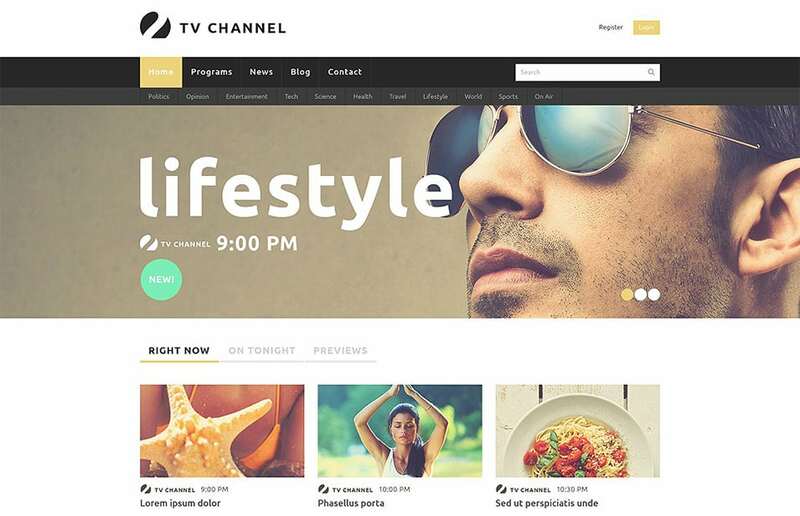 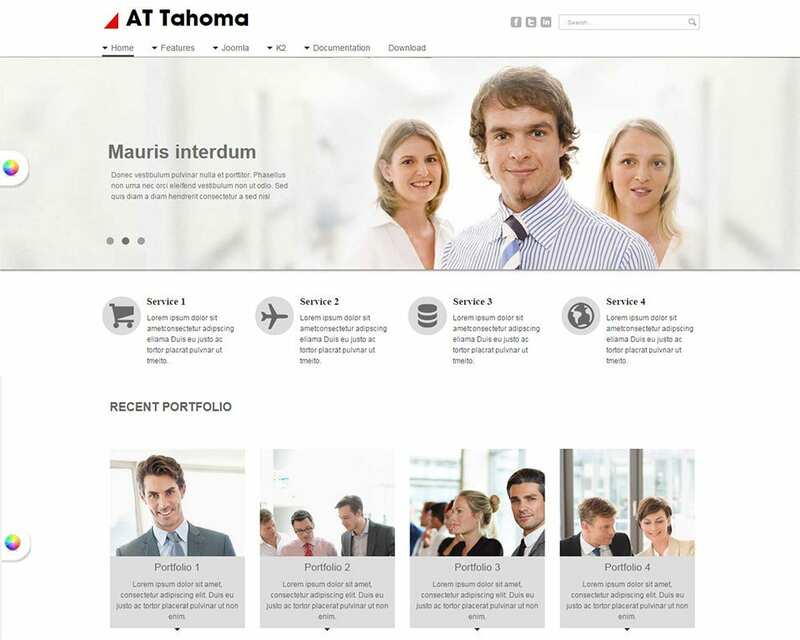 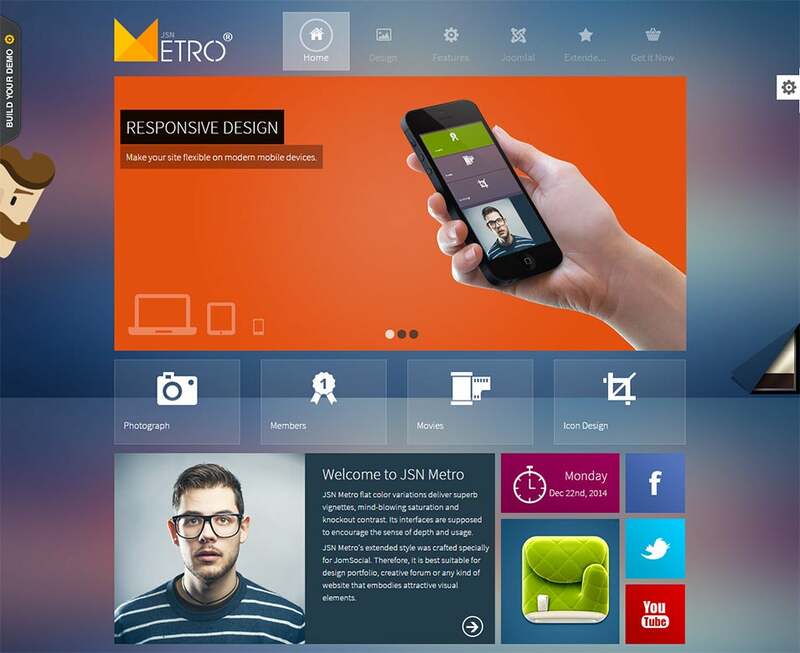 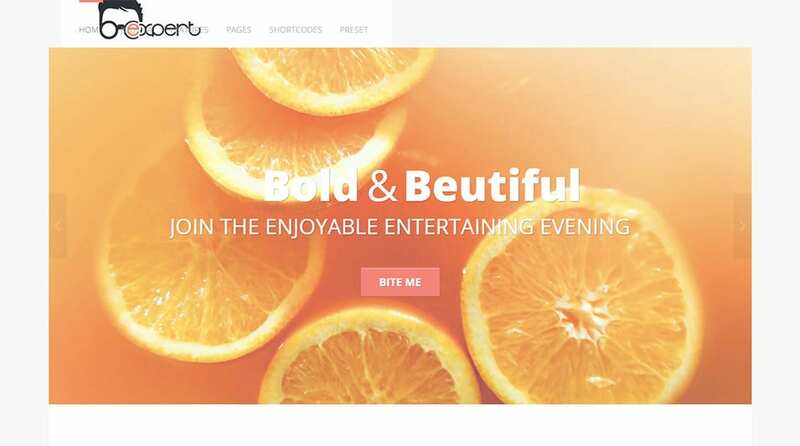 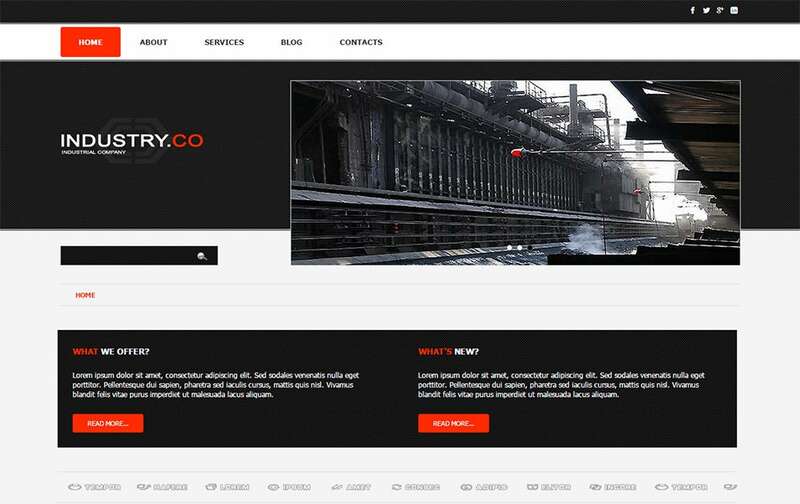 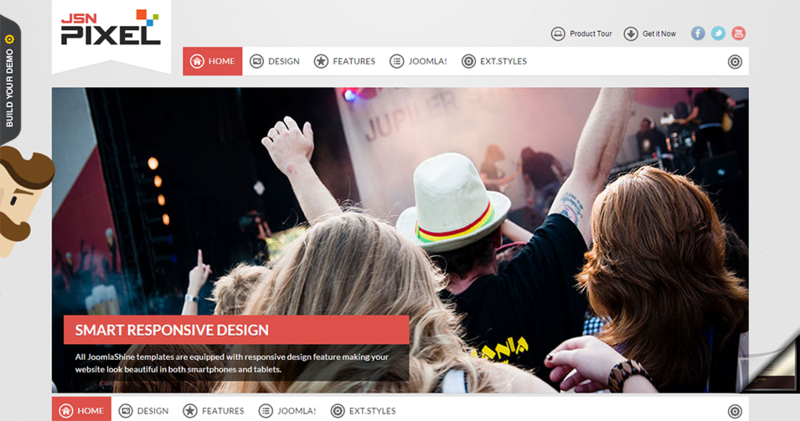 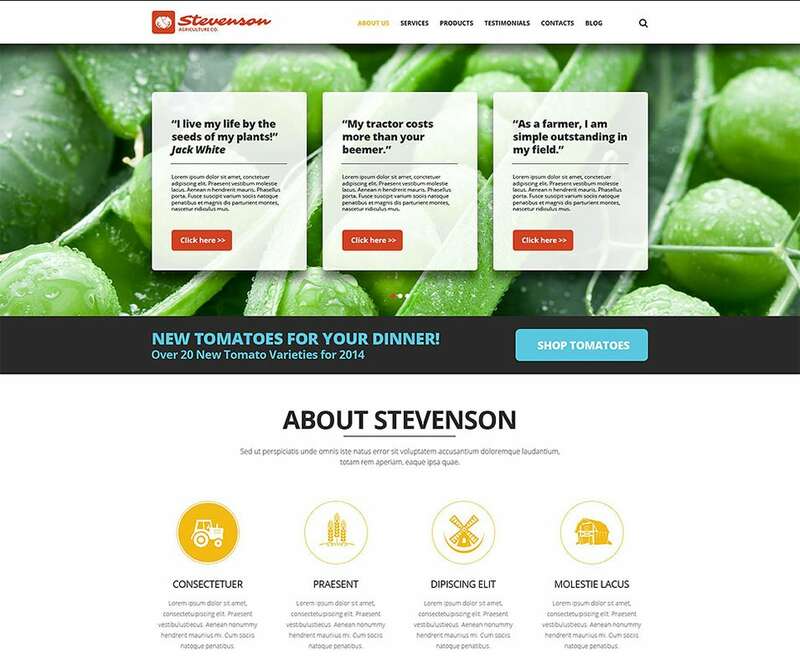 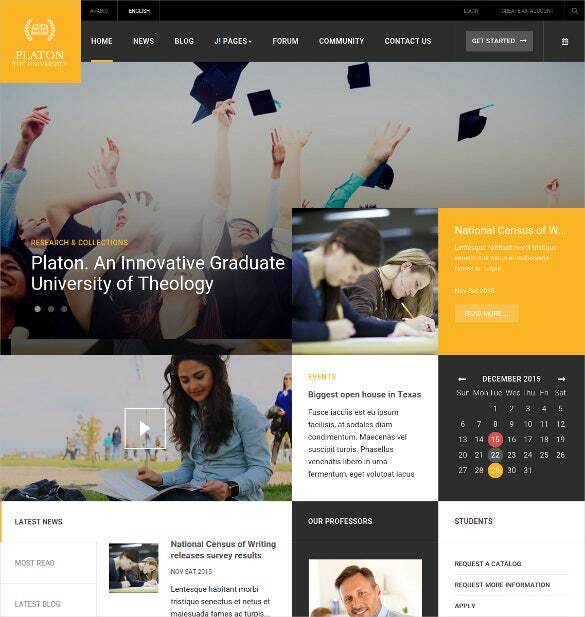 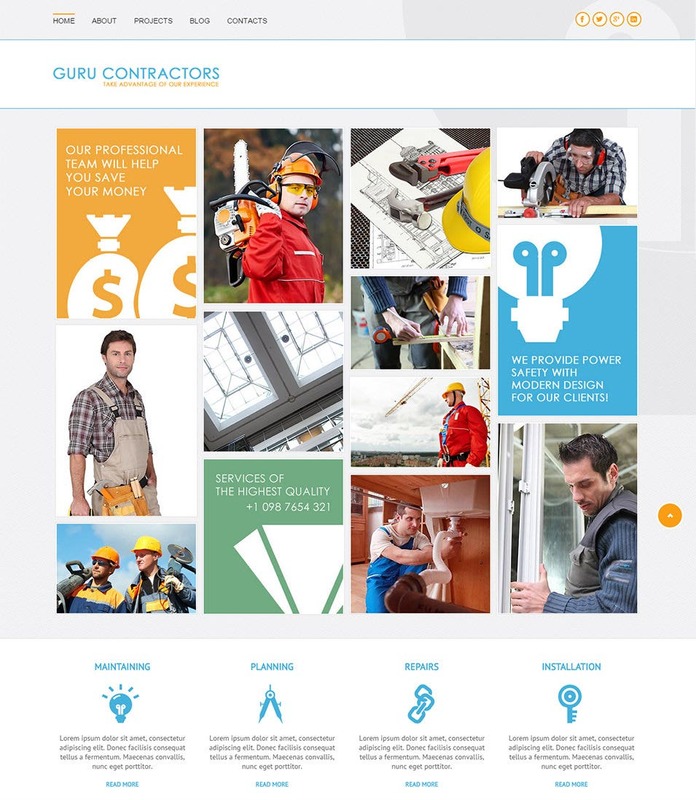 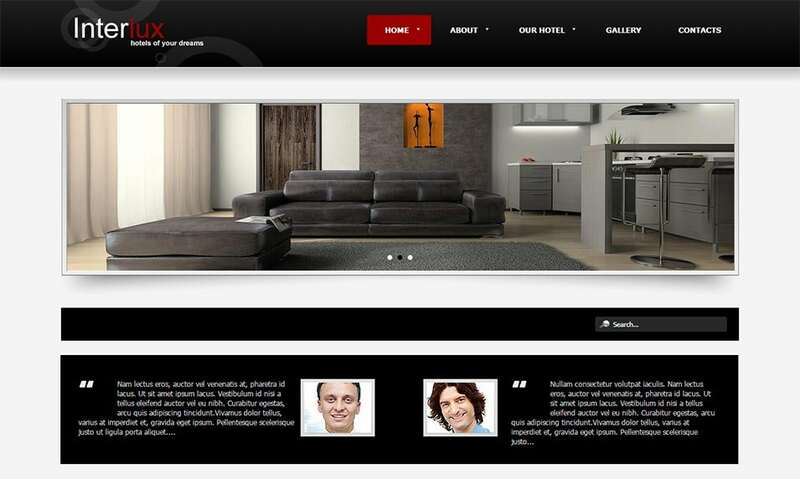 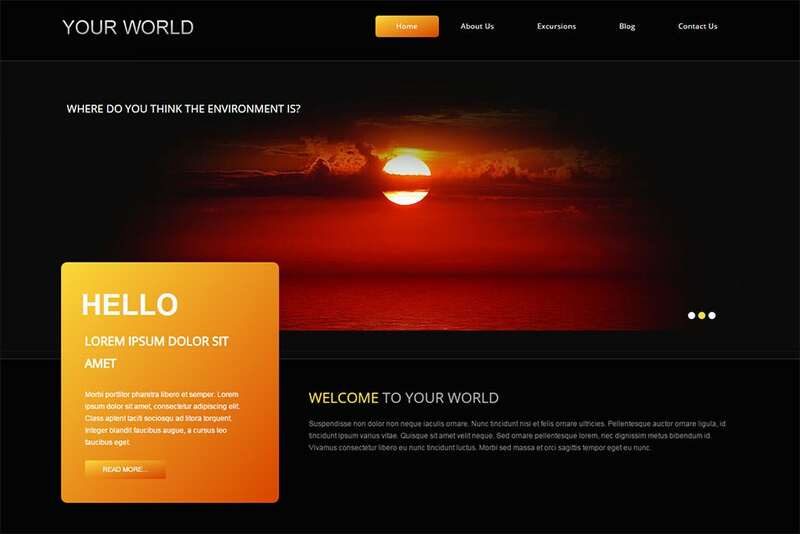 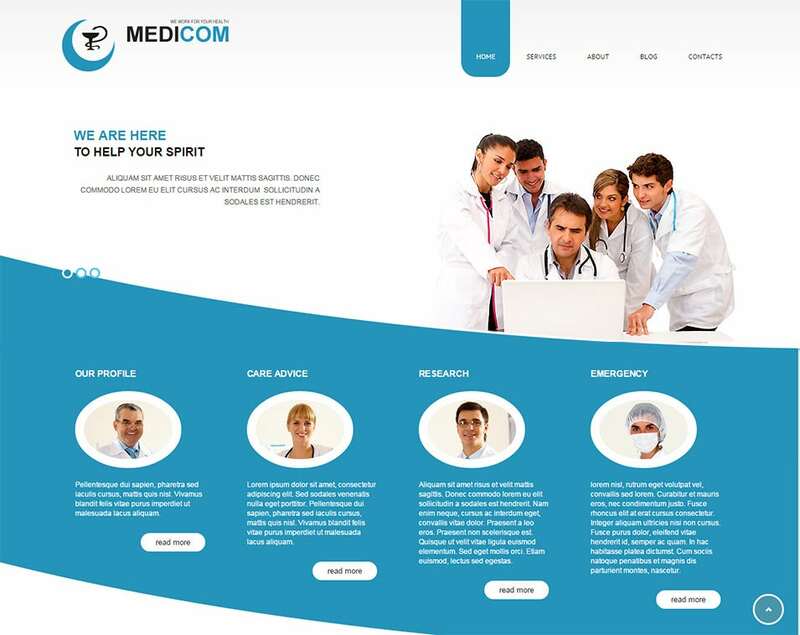 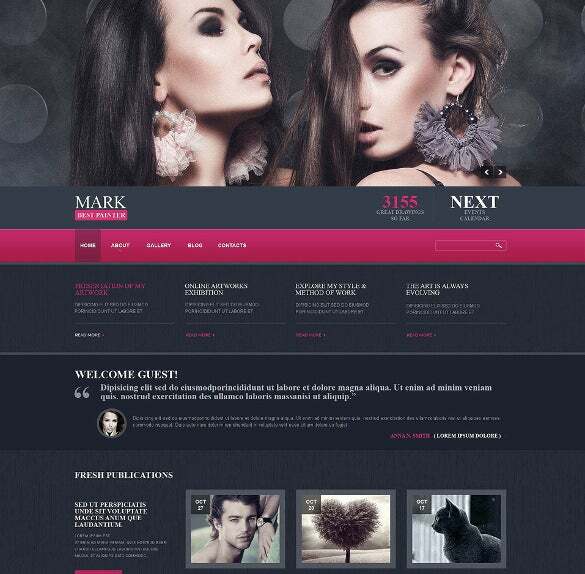 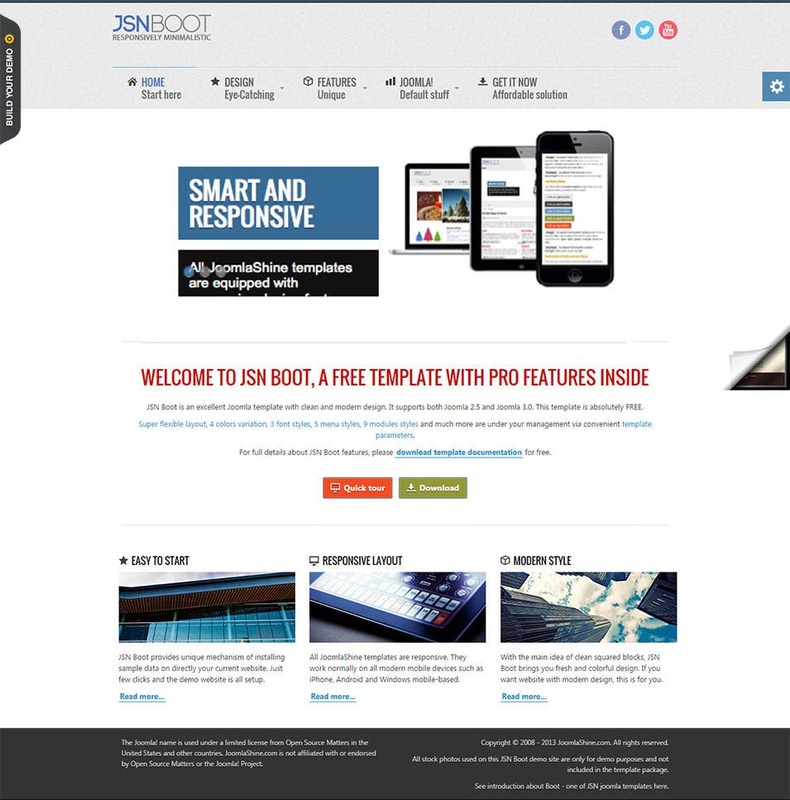 Bootstrap templates focus on creating attractive layouts for your Joomla Bootstrap framework. 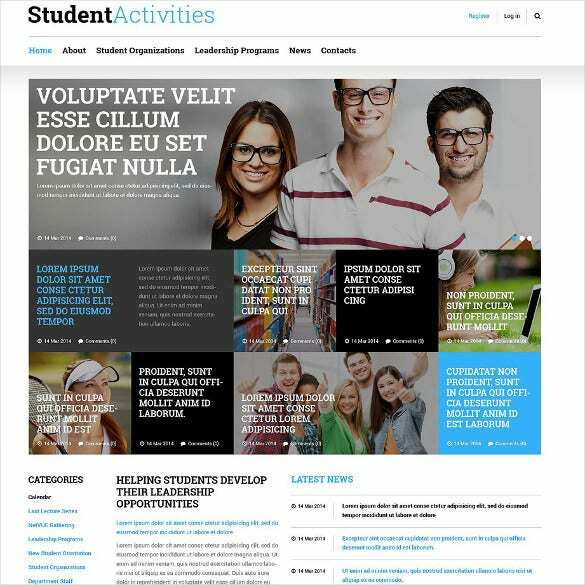 Arranging the content and making it accessible is an important tool to attract customers, and these templates give you just that. 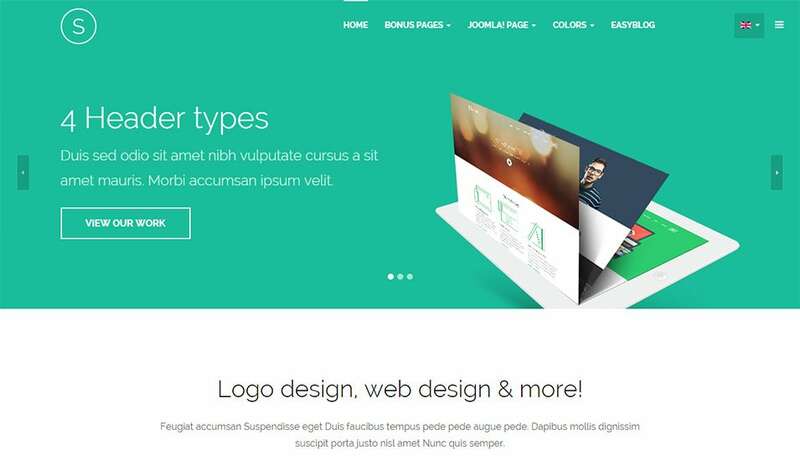 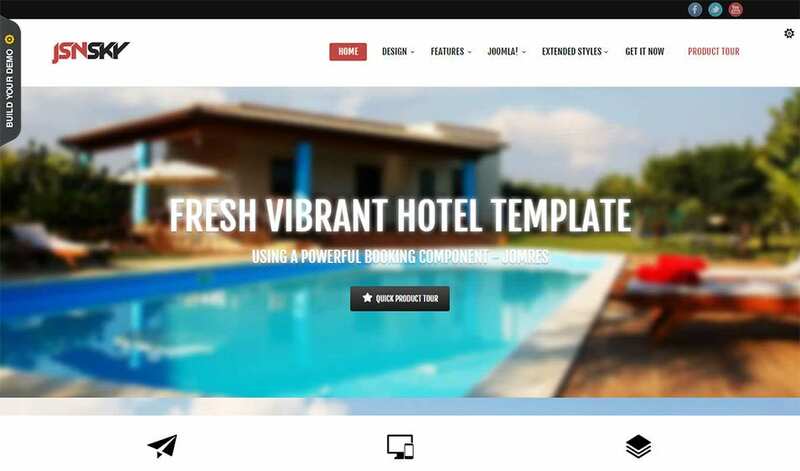 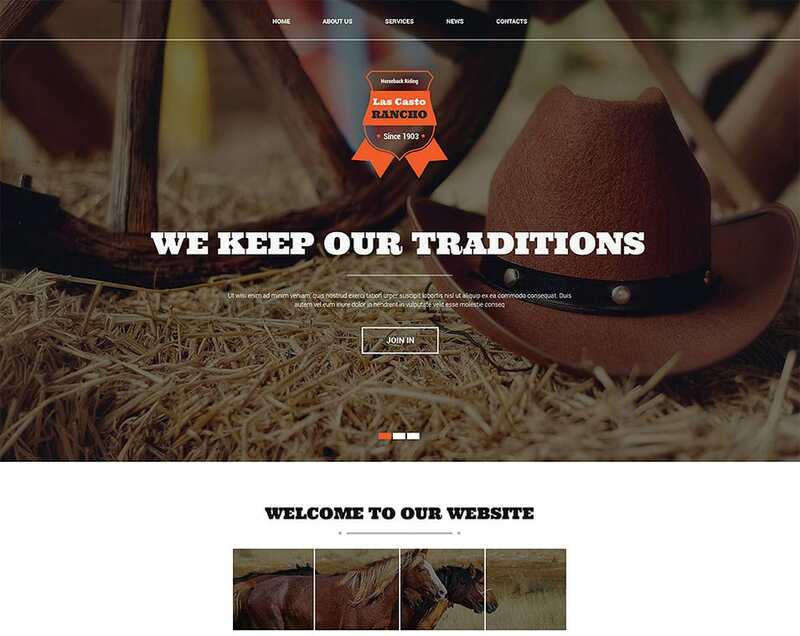 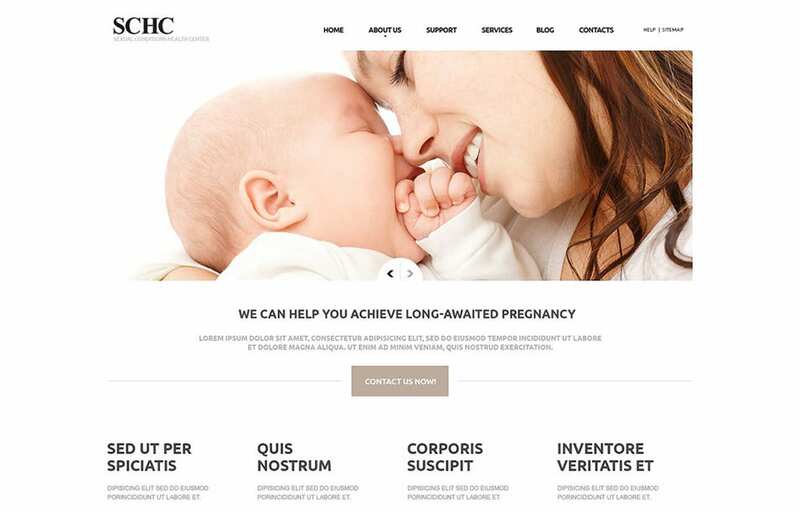 By including features like responsive layouts and menus, numerous collapsible modules/looks to be applied and numerous Google Fonts to differentiate and highlight the content, these Free Joomla Bootstrap templates help you create a highly personalised appearance for your website. 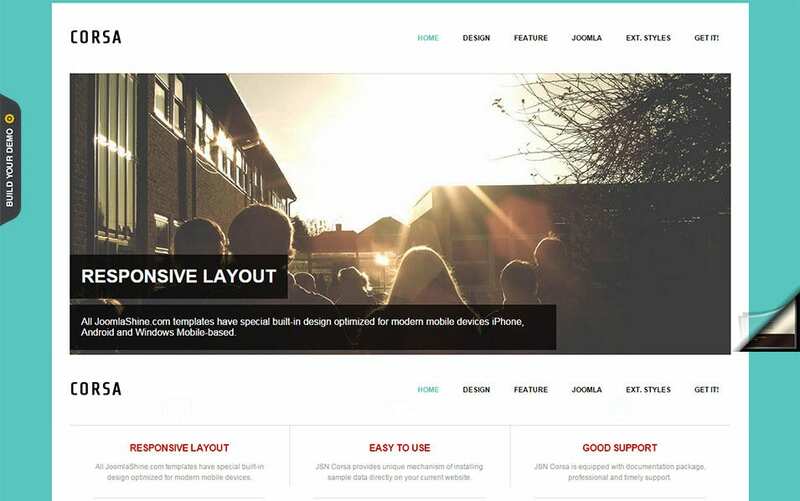 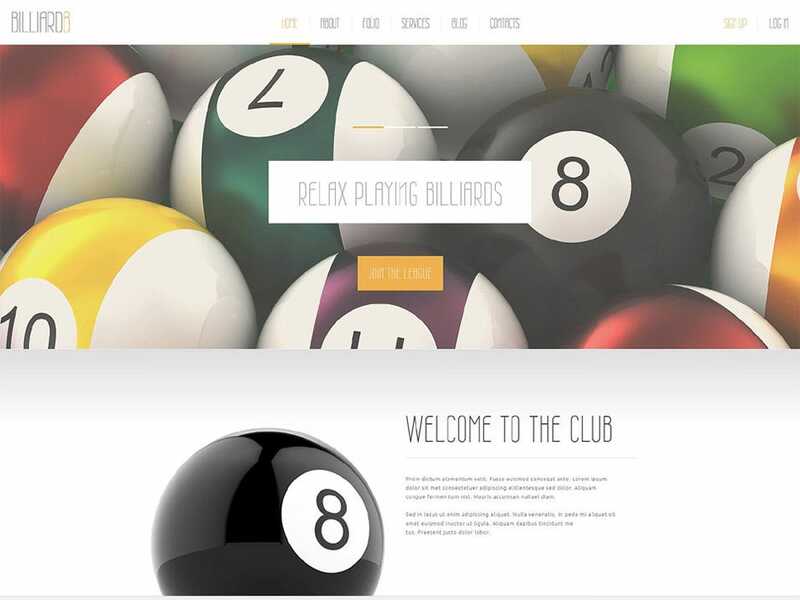 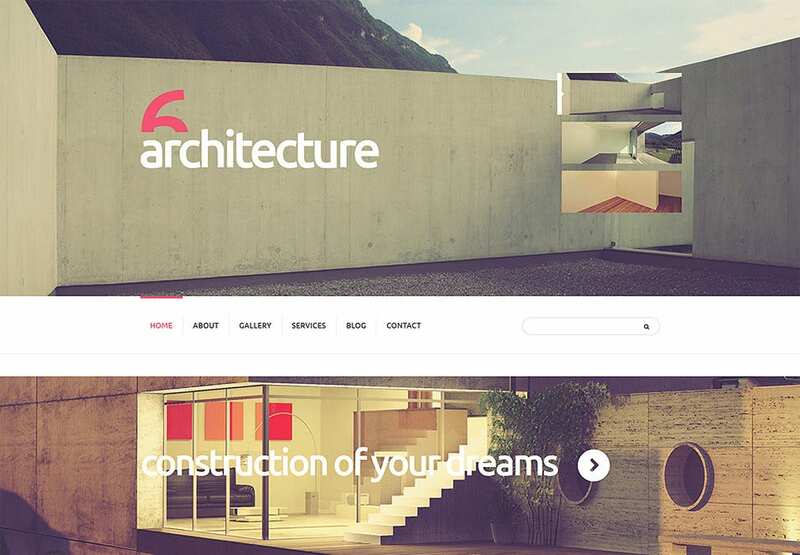 Some of these joomla themes offer a minimal design whereas others offer more complex and themed looks for your Joomla powered websites.